Our annual Christmas tree switch on was last night (December 4) Harry Rae, aged 5 from Branton had the honour of turning the lights on. The night was enjoyed by staff, patients and visitors with a special performance by the Salvation Army’s band who played carols with everyone joining in singing along. Father Andrew Graydon also came to bless the Christmas tree and read a sermon. 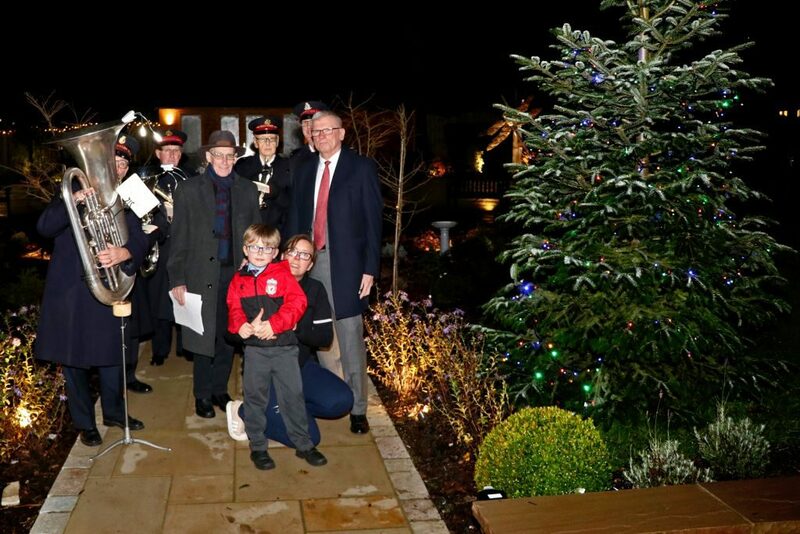 Harry Smith is pictured with mum Laura, Chairman Lawson Pater, Father Andrew Graydon and the Salvation Army band.